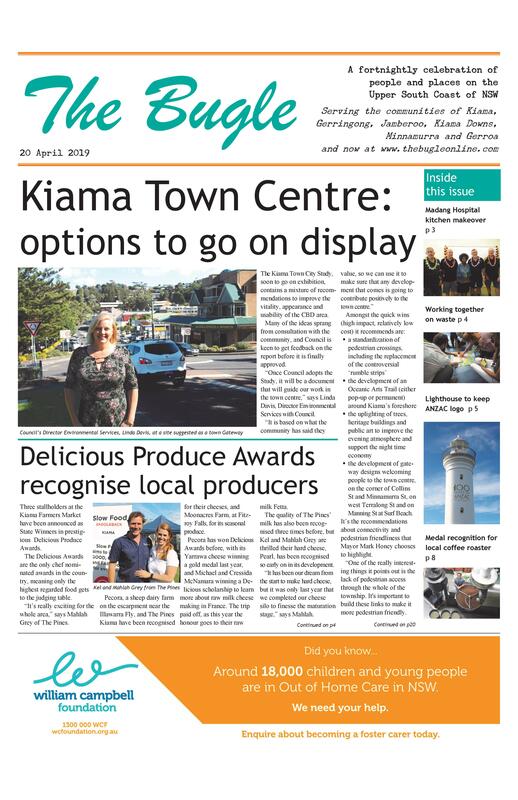 At their October meeting, Kiama’s councillors have unanimously shown their commitment to keeping the area’s urban expansion within the limits of the Kiama Urban Strategy (KUS). “We are continually getting approaches from people wanting to do additional subdivisions outside that town boundary,” says Mayor Mark Honey. As an example, both proposals to provide a second entrance to Cedar Grove II involve the developer having land outside the western boundary zoned residential. 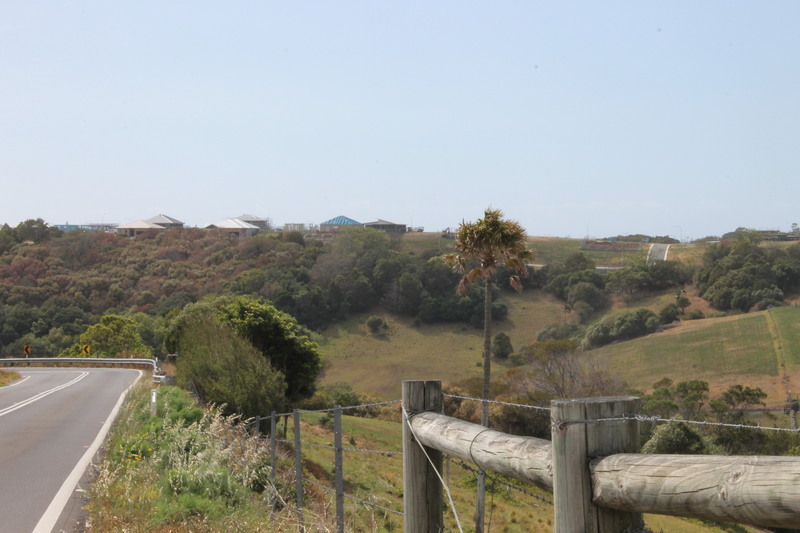 Mayor Honey’s motion also strongly urges the Member for Kiama, Gareth Ward, to do all he can to ensure that the NSW Government does not support any planning proposals outside the identified town boundaries. It also calls on Mr Ward to help with progressing the rehabilitation and development of the Bombo quarry area, given its potential to meet future housing needs. “It is not moving as quickly as we would like,” says the Mayor. Infilling the site alone is expected to take 2-3 years.